What Should I Do If I Cannot Repay My Loan Amount Back? Unemployment is the time where most people face troubles in managing the funds. 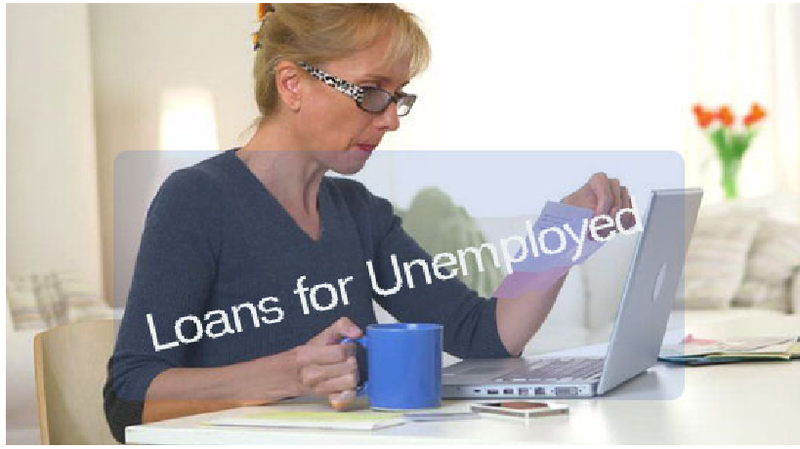 A lot of them opt for the loans for unemployed to get rid of the financial problems. There are times when the borrower finds difficulty to make the repayment on time and thus lands in a situation of debt. To avoid the same, what one must do is, look out for the right lenders who only lend the money when they are sure that the borrowers are in a condition to pay the loan amount back. Your lender must provide you the necessary support that you require in case you fail to pay the money back. You can talk to the lender for the consequences you might have to bear for the failure of the payment. Are there any chances to end up in court at the time of non-repayment? The question that most of the new, as well as, old borrowers have is the confusion if they can end up in court in case of not paying the loan amount. Well, it is certainly possible that you can be taken to the court for some of your unpaid amounts. When this happens, a County Court Claim might be filed against you. However, this is not a situation that can take place all of a sudden; your lender might go for it, in extreme situations. Like, when you have the payment due and you are not even replying to the repeated calls of your lender. How to know if you are going to receive a CCJ? Carelessness towards your due payments can be the first step to receiving a CCJ. If your lender keeps on contacting you when you have failed to make the payment and out of fear, you are not responding them back, this can be the reason your lender may think of taking a severe step against you. If your lender wants to take you to the court, the first thing you will receive as a result is a formal letter that tells you about the due payments on your account. If you have not paid the amount and not even replying to the lenders’ continuous efforts to contact you, next, you will get a warning letter or a default notice. This letter specifies the warning that the lender might take the legal actions against you in case you do not pay the resting amount. To avoid the court situation, you still have time at this stage to pay the amount and remain out of it. At this stage, if you do not pay your debt or talk to the lender, there are chances that he/she might file a CCJ against you. This is a judgement that claims back the lent amount from the borrower. 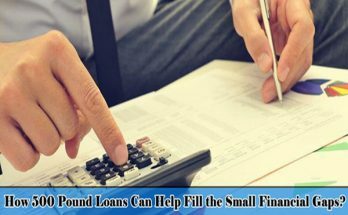 You can pay the money back or otherwise you can file for a defending case against the lender in case you do not agree with the amount your loan lender is demanding you. County court judgement is the last chance for a lender to get the money lent to the borrower. If a person has a CCJ against him, the future loan options for finding funds decrease for them. it becomes highly arduous to convince a lender to borrow at such a stage. However, there are certain online lenders, who offer the money to the borrowers through various kinds of loans like loans for unemployed with bad credit and no guarantor. The moment of inability of making the repayment is stressful. The first thing that you must do is try to get rid of the tension and to contact your lender. 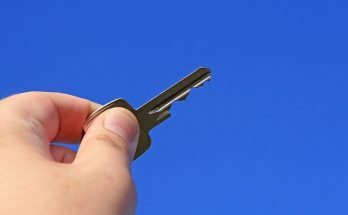 There are chances that your lender might understand your situation and consequently, make changes to the loan terms. It is very important to reach out to your lender and explaining the situation to them rather than running away from them and avoiding the contact. In case you are not able to repay your amount, you can opt for a loan to settle your payments with an easy application. This will avoid your lender to file a CCJ against you and you will be able to repay your loan amount without any sort of stress and worry. 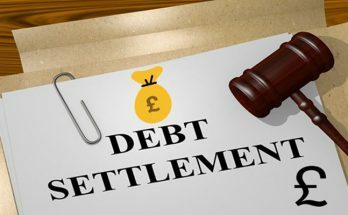 Previous Article What Are the Options If You Can’t Pay Off the Debts in Time?